Is the Galbraith Tennis Center (GTC) open to the public? Yes. 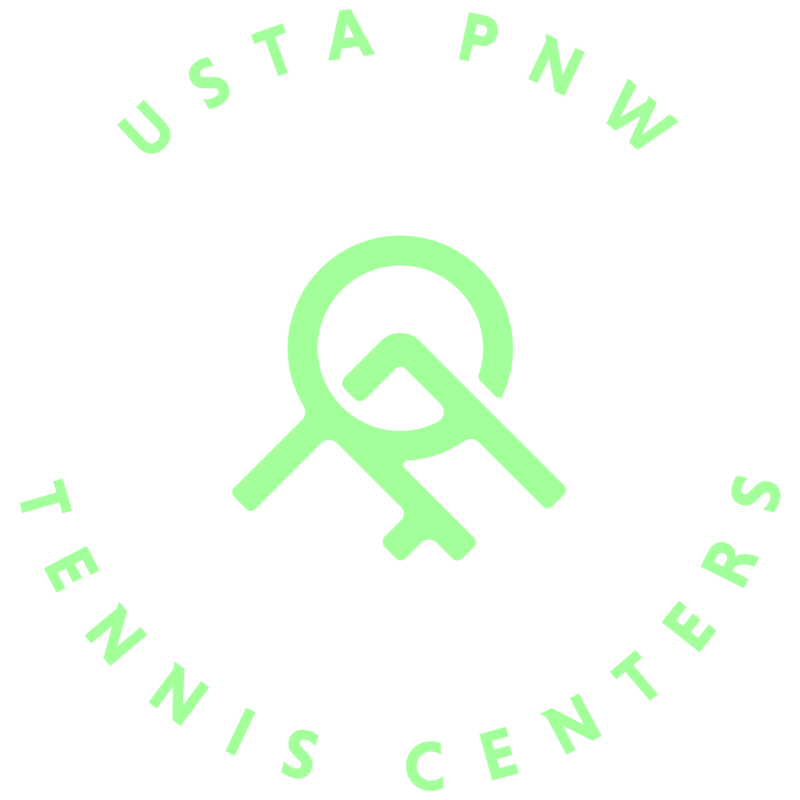 GTC is a public tennis facility operated by USTA PNW. How many courts are available at Galbraith Tennis Center (GTC)? GTC has six indoor tennis courts. What will the Hours of Operation for GTC be? Every detail has been considered in this newly renovated facility, including a viewing area that lets spectators watch all the action below while enjoying refreshments from our convenient coffee bar. You will enjoy Wi-Fi, self-check-in and a full-service pro shop, making the Galbraith Tennis Center the perfect family-friendly atmosphere for tennis in Southwest Washington. What offerings will be available? GTC will offer lessons, clinics, and leagues for recreational and competitive players of all ages. You can rent a court or take advantage of our expansive offering of programs and events to include fitness and social activities. Our incredible Pro Staff paired with the friendly and experienced management and front desk staff strive to offer the best customer service possible. GTC will routinely host both local and regional tournaments and events as well as USTA and City Leagues. Does GTC have dedicated parking? Yes, parking at GTC is free of charge. Where can I find a complete list of GTC's policies? A full listing of GTC’s Policies and Procedures can be found on our policies page. How can I learn more and get updates on facility improvements? Join our or contact us here. We're excited to offer early bird membership discounts for new members! Enroll today to become a member at GTC. Memberships can be purchased online now. Click here to become a member today. What will be the membership model and pricing? With a lens focused on our mission, USTA PNW’s goal is to create a sustainable and accessible membership and pricing model. With low annual membership fees, the pricing model reflects a pay-as-you-play fee structure, with discounts for members and, so that cost is not a barrier to entry, need-based scholarship available for those who qualify. For a full listing of membership options visit our memberships page. Yes. GTC will offer complimentary court times on a weekly basis for senior members age 65 and over. Check our program schedule coming fall 2018 for a full listing of court availability. Do you have to become a member to play? No, you do not need to be a member to play at GTC, however, members receive discounts and priority court reservations. For a full listing of membership benefits click here. Do I need to be a USTA member to play at GTC? No. You do not need to be a USTA Member to play at GTC. USTA Membership is needed to participate in many of USTA Leagues and sanctioned USTA tournaments, as they are at other clubs and facilities. Click here to read more about being a USTA Member. Yes, USTA PNW is a 501c3 nonprofit organization dedicated to helping provide health, wellness, and life skills opportunities to all ages. We are proud to provide scholarships to Title I schools, individuals and families in-need. More information coming soon! Are you currently hiring for positions at Galbraith Tennis Center? Yes. 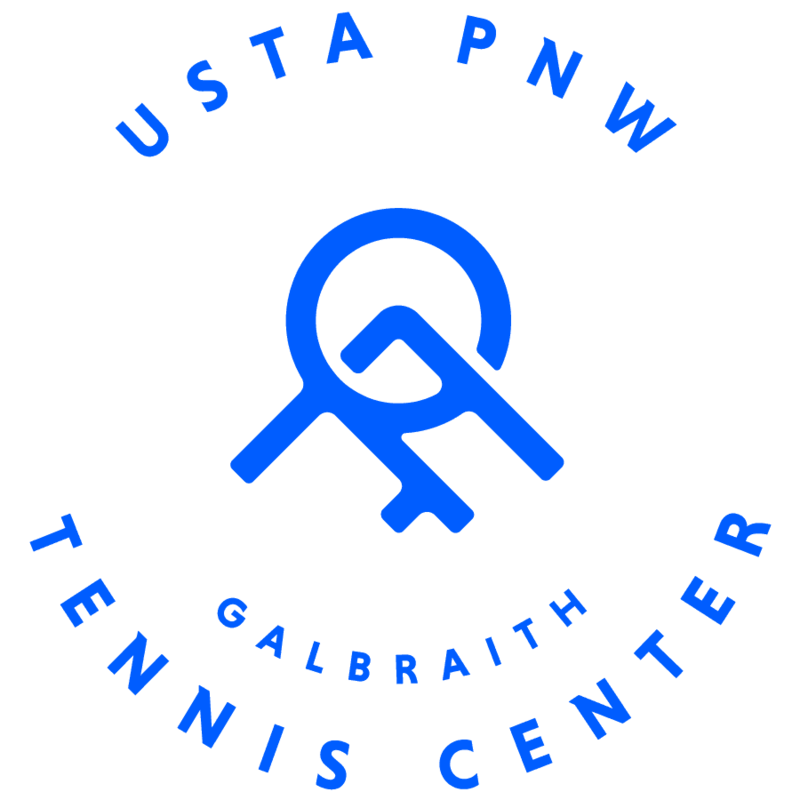 USTA PNW is hiring for positions at Galbraith Tennis Center. Click here for a full listing of GTC Job Opportunities. USTA PNW is always looking for talented people who are mission driven and consumer centric. Bringing the game of tennis to thousands of new people each year is a challenge. Are you up for the challenge? For more information visit our USTA PNW careers page.